Thank you for your interest in volunteering at Summerlin Hospital. We are not currently accepting applications as all of our volunteer positions are full. Please check back in the future for updates. Thank you. Volunteers at Summerlin Hospital Medical Center create a strong bond that connects our hospital to the Las Vegas community. They help provide a warm and welcoming atmosphere for patients and visitors, while they also work with the hospital’s staff to provide remarkable service and support. Their generous contribution of time makes a tremendous impact in our patient-focused and family-centered environment. 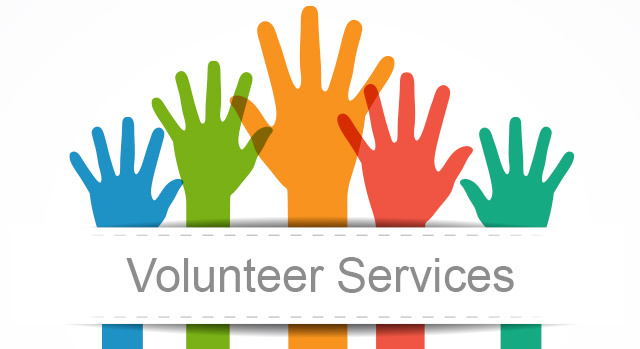 Summerlin Hospital offers a number of volunteer opportunities that can fit your schedule, abilities and interests. Call 702-233-7532 for more information about volunteering.